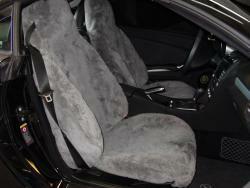 Sheepskin Seat Covers are the number one car cover for Mercedes-Benz owners. 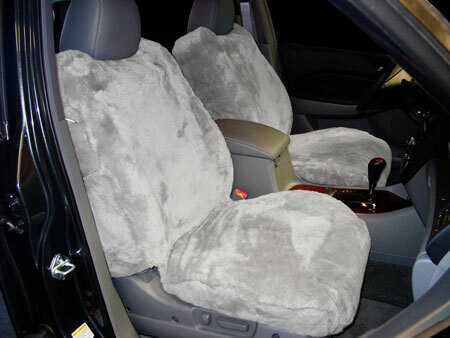 Mercedes is in a class of its� own and we make classy seat covers for the c, E, G, GLK, M, R and S classes just to name a few. There are too many models and options to talk about here. 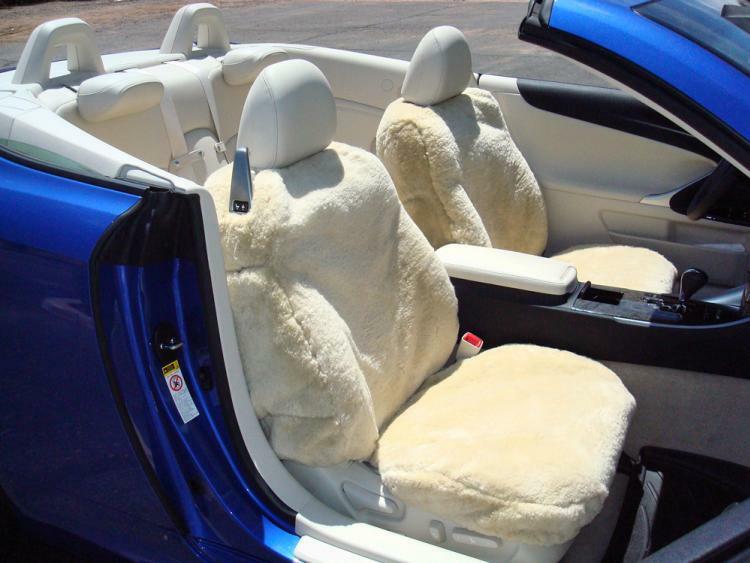 See our listing of Benz models below. 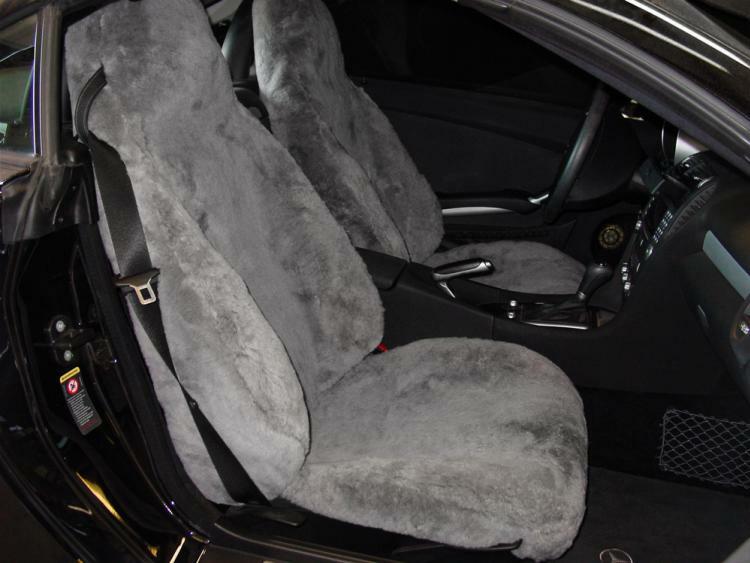 Mercedes-Benz is known to build everything from buses to exotic super cars, but here in North America Mercedes is best known for its luxury rides so you need a luxury seat cover for that ride. 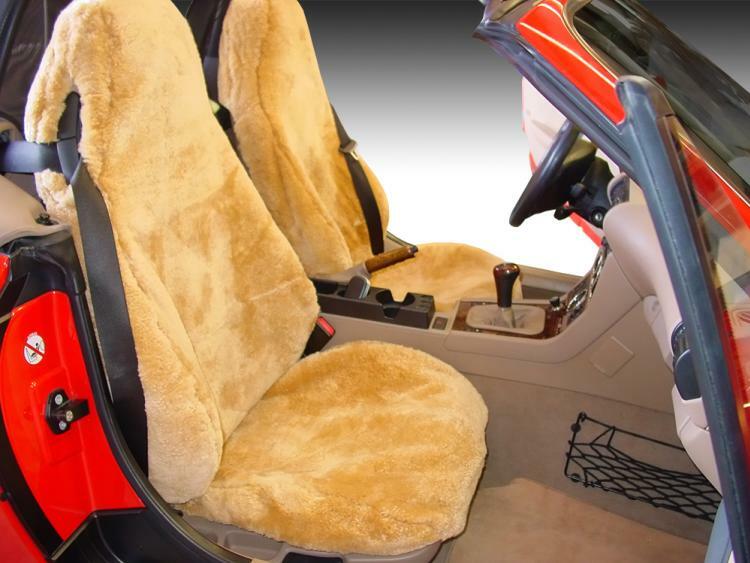 Sheepskin, Leatherette which is like a leather seat cover, Two Tone Velour seat covers are the top 3 choices, but of course the choice is yours. Enhance your ride with one of the choices below. Check them out.